Andrew Michael Hurley’s debut book, The Loney, took the literary world by storm and won the Costa Novel of the Year. 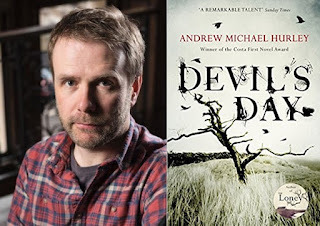 His new novel, Devil’s Day, is set to be just as successful and perfectly timed for an eerie Halloween read. Devil’s Day is a dark exploration of myth, tribes and folk horror in the gothic North. There are plenty of opportunities to meet Andrew somewhere local to you, hear about his writing process, and get a signed copy of the book. 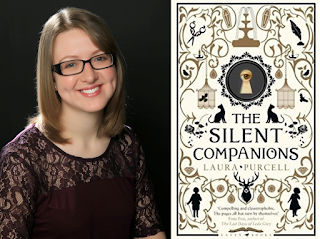 If you’re craving some gothic mystery, allow us to introduce Laura Purcell’s The Silent Companions. A crumbling country mansion, a 200 year-old diary, an unsettling painted wooden figure… don’t read this one alone in the dark! Chat to Laura about her ghostly inspirations and get a signed copy to take home. 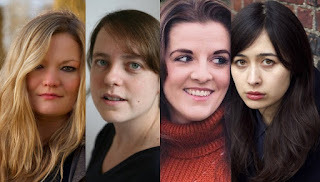 If you can't make this date you can see Laura along with Neil Spring and Elodie Harper at this evening of ghostly stories on 9th Nov. Wondering where Laura takes her inspiration? Discuss iconic Gothic author Shirley Jackson at these book clubs: Forgotten Fiction Book Club in Bloomsbury will be travelling back in time to the literary lost gems of the 20th Century Gothic era: Shirley Jackson and Barbara Comyns; Northcote’s monthly book club is going spooky for Halloween, reading Jackson’s The Haunting of Hill House, widely considered to be one of the best ghost stories of all time. Come prepared with questions, opinions, and maybe a pillow to hide behind! 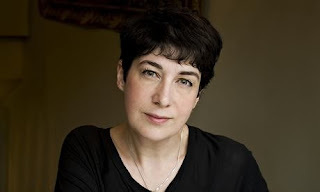 Joanne Harris may have written the scrumptious Chocolat, but A Pocketful of Crows is not quite so sweet, and perfectly timed for Halloween. Atmospheric, enchanting, and mysterious, Joanne’s novella is a short but powerful folk fairy tale to curl up with next to a warm fire while the wild winds howl. Meet the author and get a signed copy of her new spooktacular book at any of these four events. 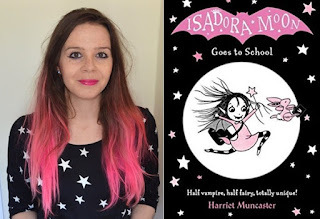 For the little vampire in your life there’s the chance to meet Harriet Muncaster, the creator of the magical Isadora Moon series! Harriet has two fangtastic events featuring storytime and interactive activities – don’t forget to wear your best fancy dress! 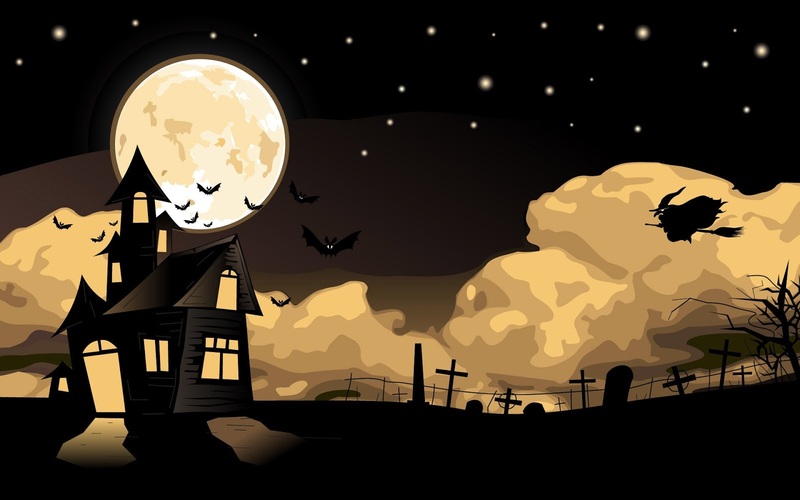 Waterstones shops across the country are hosting spooky events for a Halloween themed half-term. Expect ghastly treasure hunts, creepy colouring, and lots of dressed up little monsters!